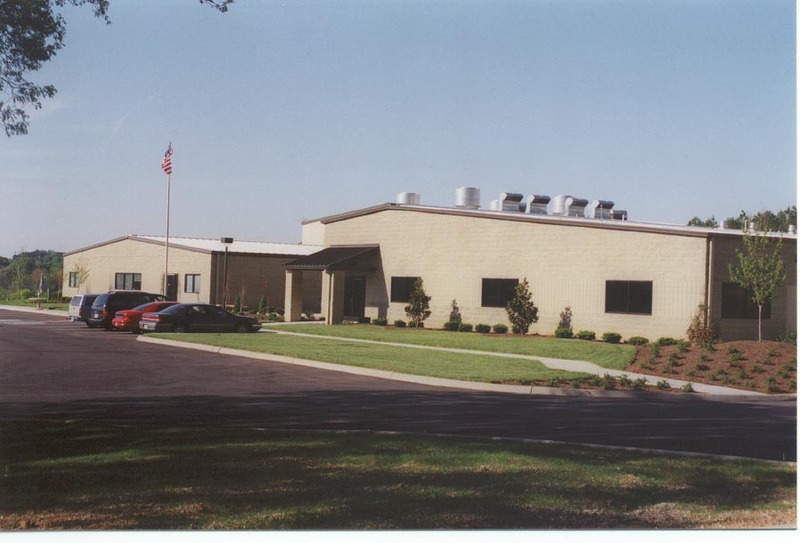 CTI, Inc.’s need to produce their own crystals for PET (Positron Emission Tomography) Scans led to the expansion of the companies’ facilities in Rockford, Tennessee. 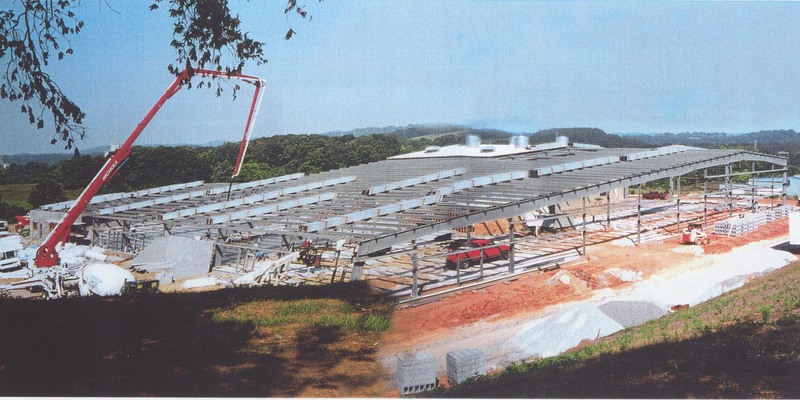 CTI grows crystals in furnaces operating at 2000º C requiring special care in the construction of the facility. Merit took special care during excavation and construction of the foundations to not create any unnecessary vibrations in the building so as not to disturb the ongoing sensitive operations. 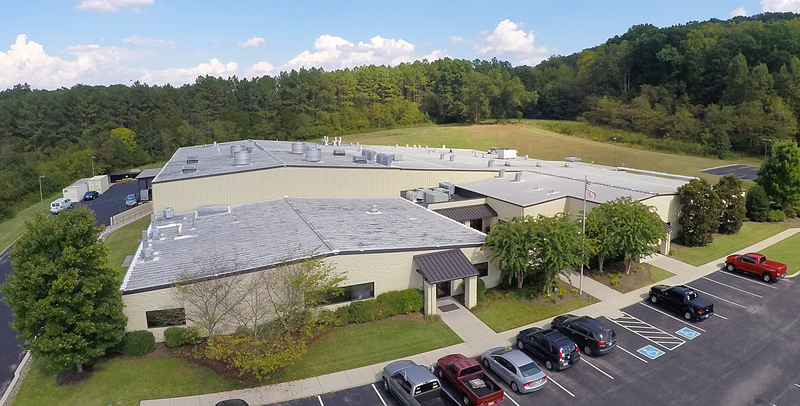 The project was 37,000 SF.